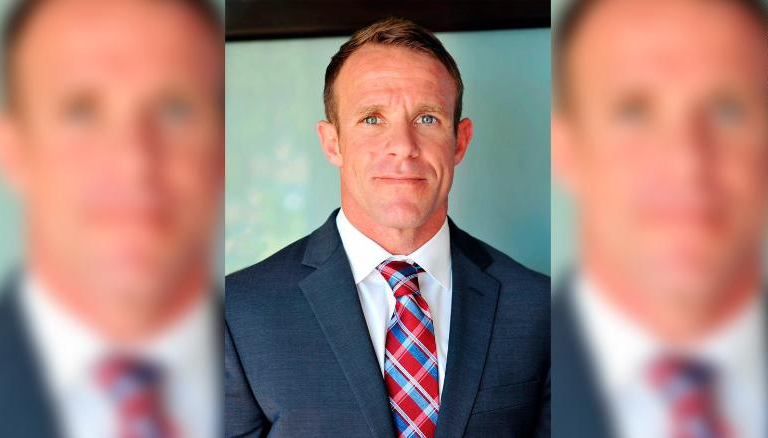 SAN DIEGO (AP) — A judge in San Diego has dropped two charges against a Navy SEAL accused of stabbing a teenage Islamic State prisoner in Iraq and posing with the corpse. A Navy spokesman, Brian O’Rourke, says that won’t affect the rest of the case.Gallagher is still accused of stabbing the wounded fighter, firing on civilian crowds and shooting a girl and an elderly man during his 2017 deployment. 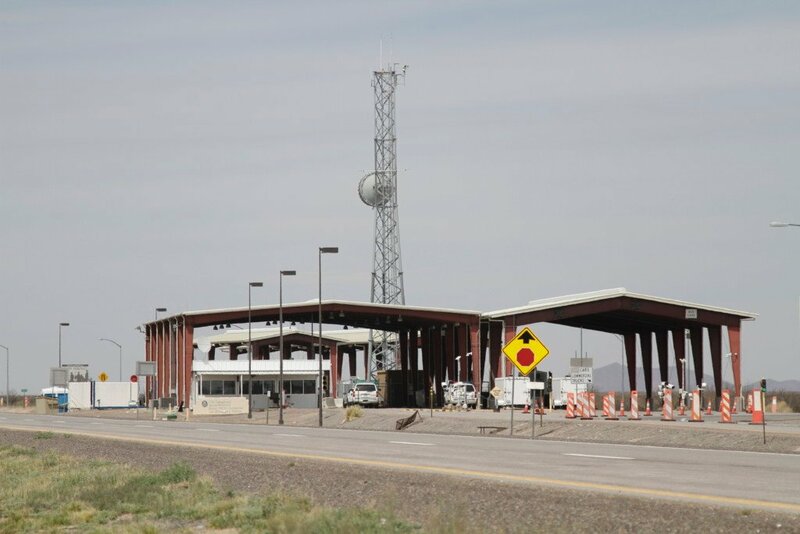 He’s pleaded not guilty to premeditated murder. 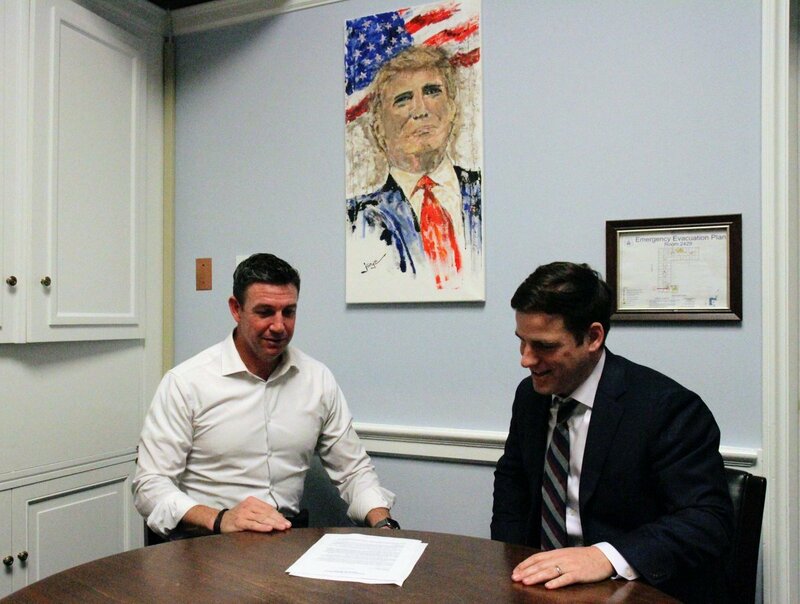 (2/7/19) – Congressman Duncan D. Hunter met with Sean Gallagher, brother of Navy SEAL Chief Eddie Gallagher regarding his letter to President Trump on Eddie’s case.